Don't let unsightly scratches mar your favorite glass surfaces. Here are three ways you can restore your tabletops, windows, and other glass accents to their gleaming glory. Whether in the form of a windowpane, shower wall, or tabletop, glass serves as a durable and glamorous surface almost anywhere in the home. 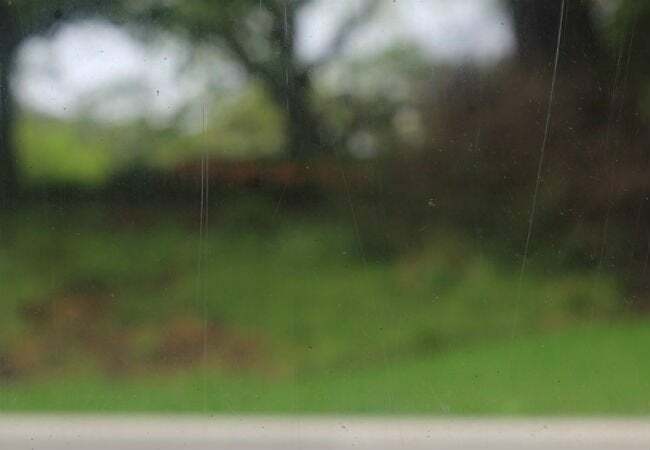 But while glass may appear crystal clear when you first install it, normal wear and tear can create unsightly scratches that diminish its shine and style. Consulting a professional glazier is your best bet for repairing gouges deep enough to feel with the tip of your fingernail, but you can remove superficial scrapes using three ordinary materials and these extraordinarily effective techniques. 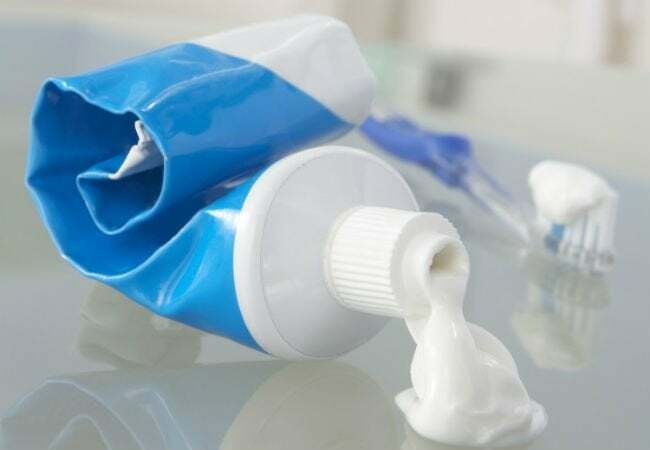 Toothpaste doesn’t just keep your teeth squeaky clean. When activated with a bit of elbow grease, the minty refresher offers an easy and economical way to fix and smooth tiny scratches in glass. After thoroughly cleaning and drying the surface, apply a dot of white, non-gel toothpaste (preferably containing baking soda) to a damp, lint-free cloth. Using small, circular motions, rub the paste into the scratch for about 30 seconds. Wipe off the excess toothpaste with the cloth, and inspect for signs of improvement. Reapply the paste as many times as needed to minimize the scratch’s appearance. Finally, give your newly pristine glass a once-over with a damp cloth to clean off any residual paste and restore its natural sheen. For scratches that require a more controlled application of remover, you need look no further than your medicine cabinet. 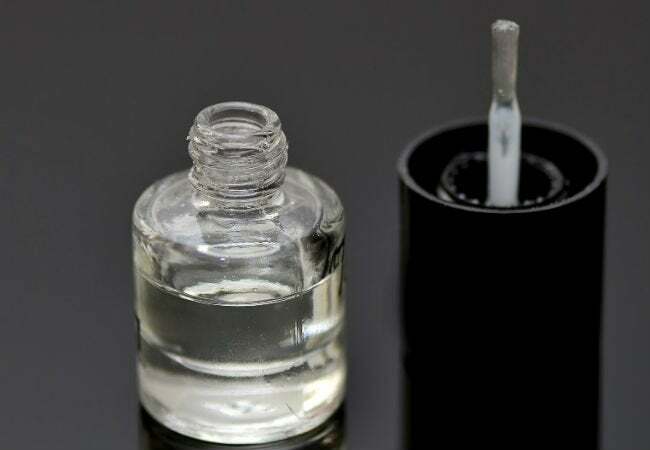 A bottle of clear nail polish packs potent ingredients that can diminish flaws and beautify glass without fading or damaging it. Use the polish’s applicator brush to spread a thin layer over the entire scratch. The clear polish will fill in any grooves, dissipating visible dings. Let the polish dry for about an hour so it can cure over the glass, then wipe it away with a clean, dry cloth dipped in nail polish remover to dissolve any polish left behind on the surface of the glass. Another way to render your glass surfaces scratch-free is to softly sand and buff them bright with a metal polish product. (Many DIYers swear by Brasso Multi-Purpose Metal Polish, which you can buy on Amazon or at your local home center). First, clean the metal and wipe it dry to get rid of any dust or debris that could further damage the surface. Next, apply the polish to a cotton ball or clean cloth, and gently rub it into the scratch using a circular motion. Follow up with a clean, damp cloth to remove any of the remaining solution and reveal a smooth, like-new product. 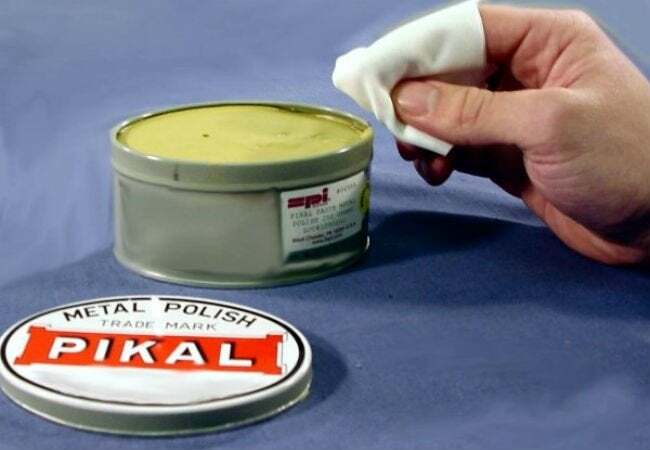 Remember to avoid extra application of the metal polish, as its abrasive qualities could end up doing more harm than good.